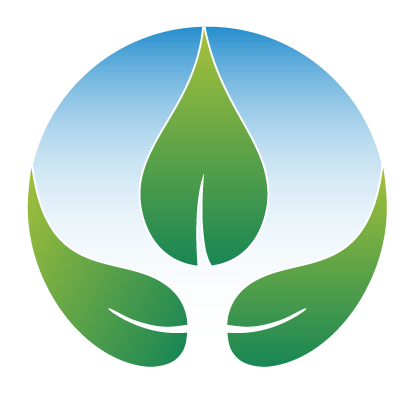 Say Thanks to Green Biz! 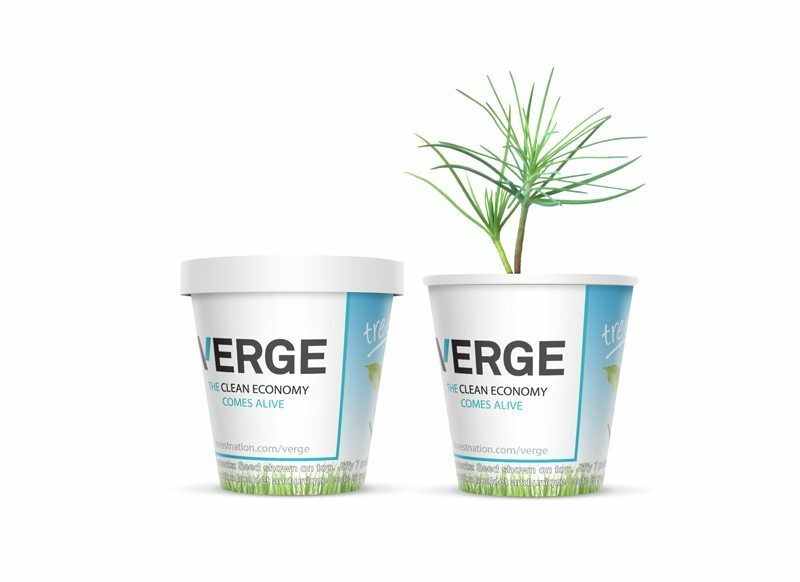 GreenBiz is encouraging people to grow their own trees at VERGE 2016. 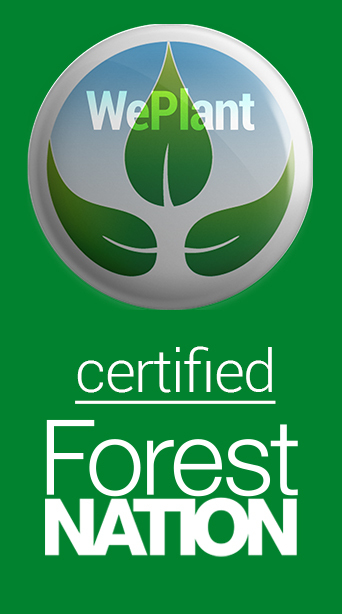 And ForestNation will plant matching trees in Tanzania. “You plant one We plant one”.